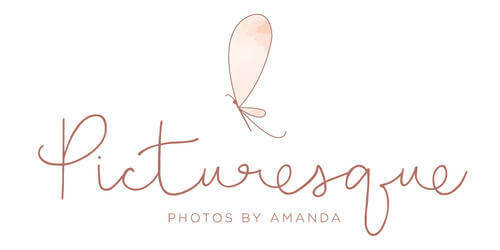 We were overwhelmed with so many adorable submissions for this year’s Looks of Love Contest! 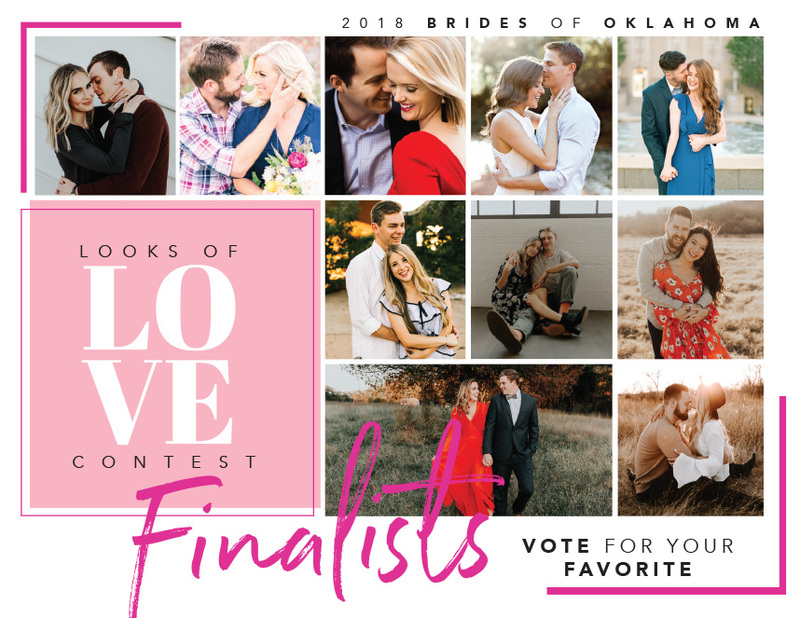 It was unbelievably difficult to narrow it down to 10 finalists and we can’t imagine trying to pick a winner, which is why we’re enlisting the help of our followers! 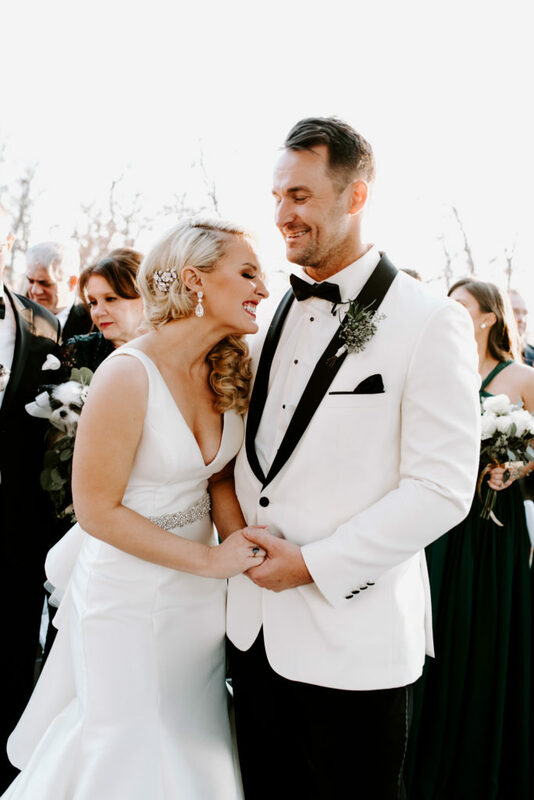 The couple with the most likes will be crowned our Brides of Oklahoma 2018 Looks of Love winners and will be treated to a dinner date for two at a restaurant of their choice on us, a romantic overnight stay at The Skirvin Hotel AND breakfast at The Skirvin’s Park Avenue Grill on a mutually agreed upon date!